At Family Realty we have our eye on real estate Louisville all the time. We work hard to get the homes our clients are looking for and sell the homes they are moving out of. Although we had a great week this week we are not resting on our laurels. We have new properties coming to market soon, which we are and have been working on already. We love to keep you updated so here are two properties coming soon. 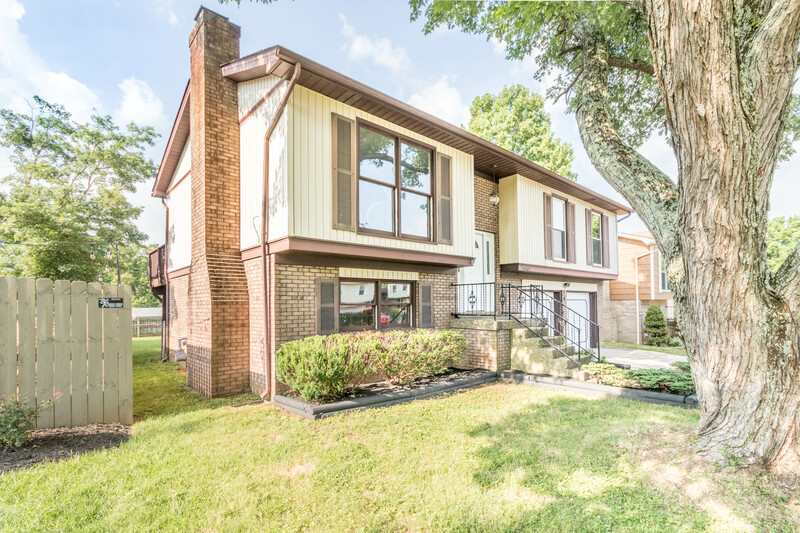 The first is a home on a large and picturesque lot on Bardstown Rd. This quaint two bedroom 1.5 bath is a great home. The ample green space is peaceful and relaxing. Enjoy our walk through of this poperty and we will keep you posted on more details next week. The second property is just down the road from the first property. 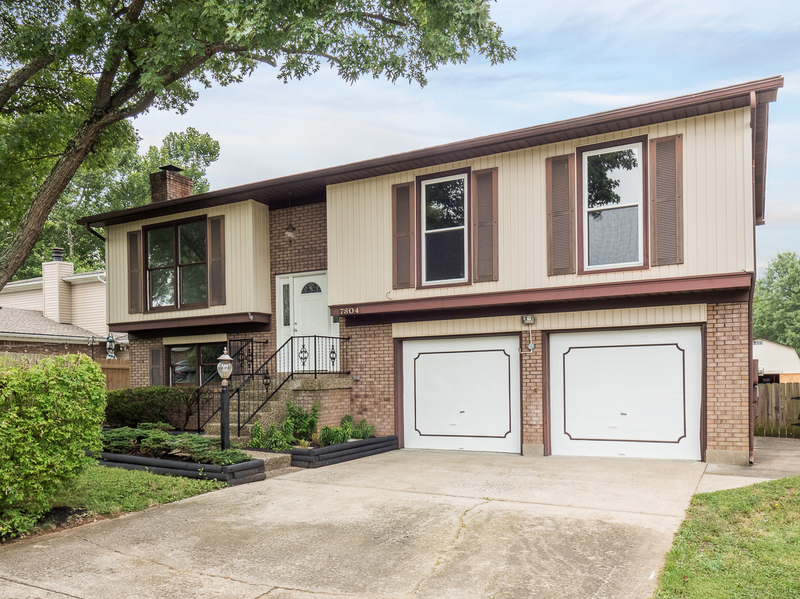 This great two story home is fully updated in every room. It also has a perfecty sized back yard. If any of these home peek your interest don't hesitate to call Christopher or Scott Boehnlein of Family Realty. Homes have been selling quickly. We would not want you to miss out if you think either of these homes are what you are looking for so contact us.